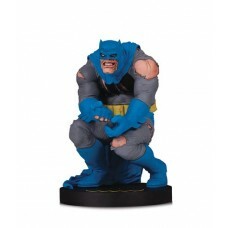 Statues & Figurines from DC Direct, Diamond Select Toys, Koto, Gentle Giant and more. 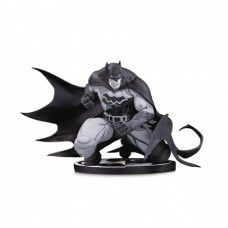 APR190585 - based on art by FRANK MILLER sculpted by JONATHAN MATTHEWS Based on the art of comics legend Frank Miller co..
APR190586 - designed by RILEY ROSSMO sculpted by DAVID GIRAUD Speed, villains and superheroes with a gritty and dystopi..
APR190587 - based on art by JOE MADUREIRA sculpted by PAUL HARDING The BATMAN BLACK & WHITE line brings to life interpre..
APR190588 - based on art by GREG CAPULLO sculpted by DJORDJE DJOKOVIC Rocking into our world from the pages of DARK NIG..
APR190590 - DC Collectibles' long-running BATMAN BLACK & WHITE statue line has captured the hearts of collectors and com..
APR191135 - Limited Diamond-Eye, Artist Proof Edition! The She-Devil with a Sword, poised on a snow-covered battlefield..
APR191136 - Dawn, the goddess of rebirth, has been one of the most enduring characters in independent comics since her c..
APR191138 - Limited to only 499 busts in existence! 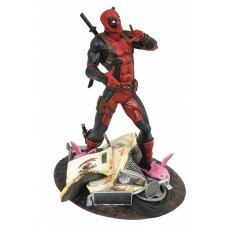 Sometimes, mercenary work is a bloody job...but the She-Devil with a..
APR192520 - A Diamond Select Toys release! 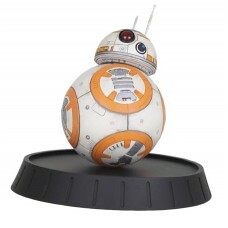 BB-8 certainly gets around (get it?) 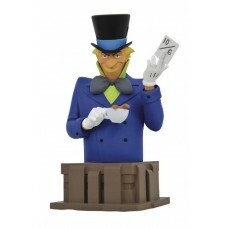 and now he's made his way to the Milesto..
APR192521 - A Diamond Select Toys release! 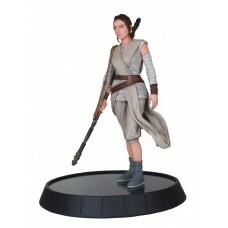 Rey has crisscrossed the galaxy in search of her destiny, and now she's arriv..
APR192526 - A Diamond Select Toys release! The Emerald Archer has arrived! 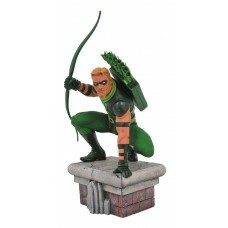 Oliver Queen strikes a pose atop a Star City ..
APR192527 - A Diamond Select Toys release! With a bat in one hand and a purse in the other, Harley Quinn is ready for a ..
APR192528 - A Diamond Select Toys release! Join the green party! 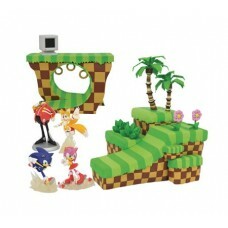 With each Sonic the Hedgehog diorama, you get two 2-inc..
APR192532 - A Diamond Select Toys release! 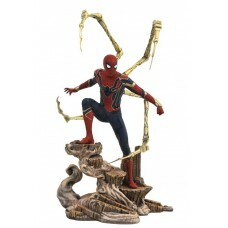 Spider-Man is an icon of the Marvel Universe, so DST is celebrating his legen..
APR192533 - A Diamond Select Toys release! Hail to the queen! 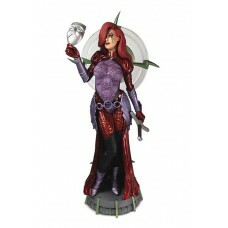 Based on her appearance in Mutant X, this sculpture of Mad..
APR192534 - A Diamond Select Toys release! 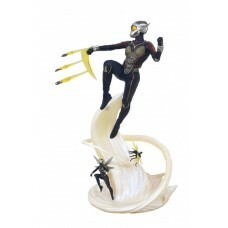 Everyone is buzzing about this Wasp statue! Featuring the size-shifting heroi..
APR192535 - A Diamond Select Toys release! 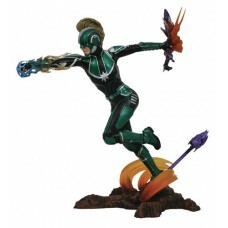 Captain Marvel goes higher, faster and farther in this new Marvel Gallery PVC..
APR192536 - A Diamond Select Toys release! Unite the Black Order! 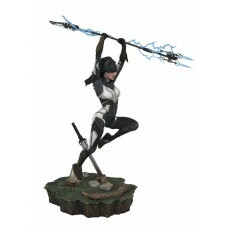 Joining Ebony Maw and Corvus Glaive, Proxima Midnight ..
APR192537 - A Diamond Select Toys release! It's a quack attack! 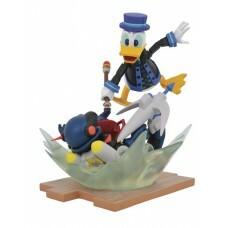 Donald Duck takes a whack at an Air Soldier Heartless in..
APR192538 - A Diamond Select Toys release! 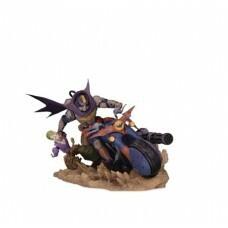 The hunt is on! 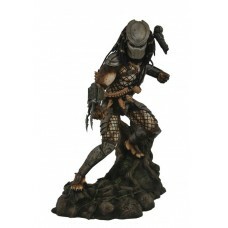 The Predator surveys his hunting grounds in the new line of G..
APR192540 - A Diamond Select Toys release! 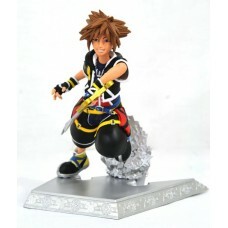 Return to the world of Kingdom Hearts! 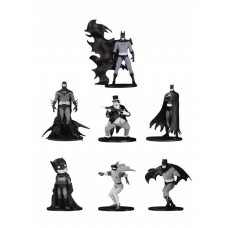 The popular game series joins the popu..
APR192543 - A Diamond Select Toys release! 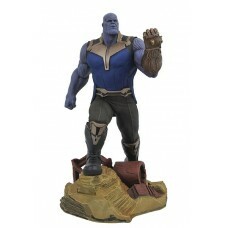 This 9-inch scale sculpture of Thanos shows him standing atop a pile of rubbl..
APR192545 - A Diamond Select Toys release! 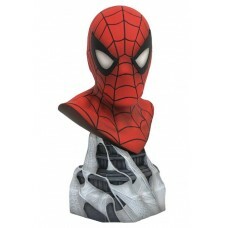 Spider-Man just got an upgrade! 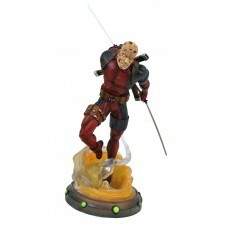 As seen in Avengers: Infinity War, this Marve..
APR192546 - A Diamond Select Toys release! 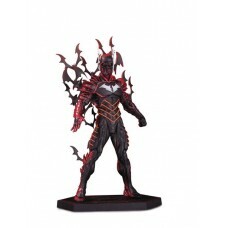 The Dimorphic Duo shine their light on the Marvel Gallery line! Representing ..